Attorney Kevin M. Deneen is a partner in the law firm of O’Malley, Deneen, Leary, Messina & Oswecki. He graduated with honors from the University of Connecticut School Of Law, and received a B.A. in Mathematics from the College of the Holy Cross in 1982. He was admitted to the Connecticut Bar in 1987 and the Bar of the United States District Court, District of Connecticut in 1988. 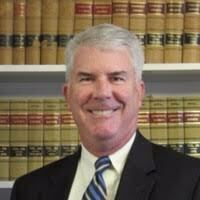 He is a member of the Connecticut Bar Association, the Hartford County Bar Association and the Connecticut Association of Municipal Attorneys. 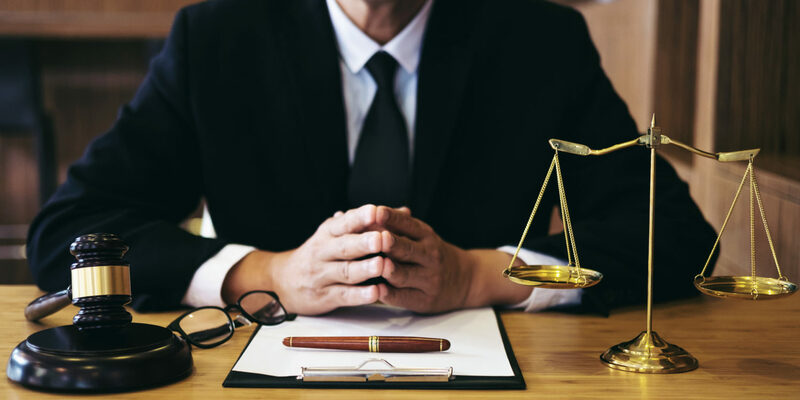 Attorney Deneen practices in the areas of municipal and governmental law, civil litigation, commercial and residential real estate and estate planning and probate. He and the Firm have represented many towns in Connecticut, including the towns of Windsor, Enfield, Suffield, East Granby, Granby and Mansfield. He has represented with individuals, small businesses and banks at O’Malley, Deneen, Leary, Messina & Oswecki for almost thirty years. In addition to his law practice, Attorney Deneen is active in youth sports in Windsor, coaching multiple sports teams for his sons and serving on the boards of these organizations. He has served on different civic boards and commissions, including the Metropolitan District Commission. He has also volunteered with local organizations, including serving as president and board member of the Windsor Independent Living Association, the Windsor Jaycees and the St. Gabriel Parish Council. He and his wife, Laurie, reside in Windsor and are the parents of three sons.